Provides spiritual care, short term counseling, worship leadership, education and other religious support to patients, families and staff as members of the interdisciplinary care team. Provides direct spiritual care to patients and families. Provides consultation to other members of the care team regarding spiritual issues and resources in patient and family care and regarding ethics. 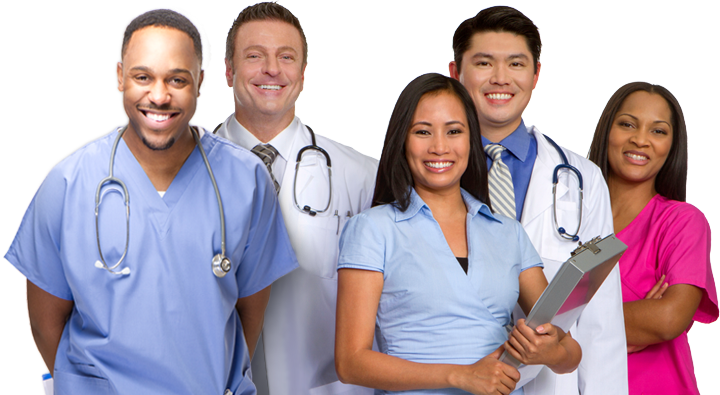 Provides direct pastoral care to staff and physicians, as needed, complementing staff support services provided by others. Contributes to the field of professional spiritual care by conducting and reporting research, publishing and providing workshops at professional meetings.